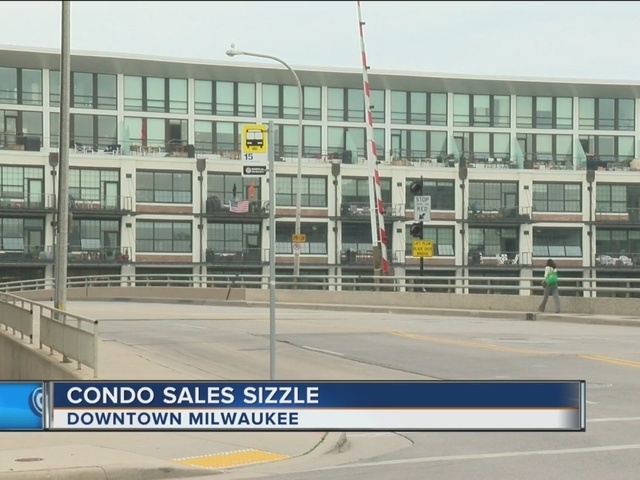 The competition to get a condo in downtown Milwaukee is heating up. Just a few years ago, condo sales were flat. Now, according to The Greater Milwaukee Association of Realtors, prices are up nearly 12 percent. Mike Ruzicka is with The Greater Milwaukee Association of Realtors. He says "the downtown market is hot right now. Most units are only sitting for days." "We're past the '09 recession level. Prices have definitely started to come back. There is a lack of inventory right now. There hasn't been any new condos developed in about 7 years," says Real Estate Broker Chris Corley. The medium price for a condo? $270,000. So who's buying? Corley says mostly empty nesters and Millennials. Corley says, "You have everything from dining to shopping to the lakefront to the different activities to the festivals." Record low interest rates are helping the buying surge. 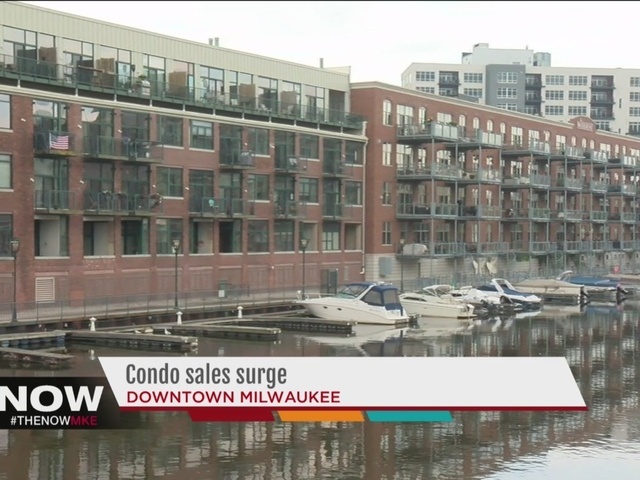 Realtors selling in downtown Milwaukee are hoping more developers get the message. "We're talking to a lot of developers in the Midwest and Milwaukee to encourage them to build more condos, but prices for the foreseeable future, the next year and a half to two years are going up". If you're in the market for a condo, you might want to go to Downtown Diggs. It's this Saturday. The tour will show off about 20 condos in the downtown area. All are up for grabs. It starts at 9 am at The Cathedral Square Market.